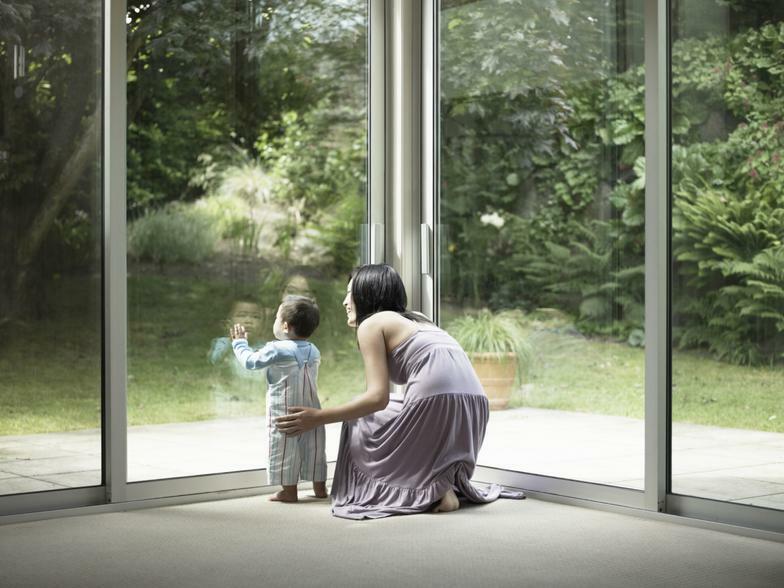 With over 18 years of experience in the industry our goal is to give our customers the best service possible. We care about every job we do and pride ourselves on being affordable and not cheap, what sets us apart is how meticulous we are in everything we do. 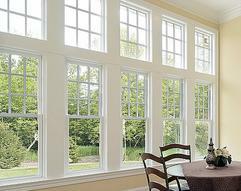 The biggest compliment we receive is " thats the best our windows have ever looked " . And yes, we hear that often. 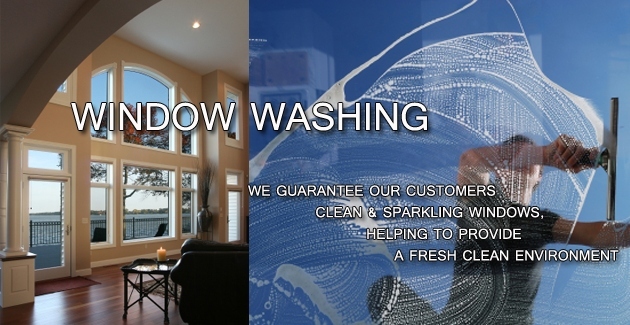 Coastal Window Cleaning is family-owned and operated in Seattle, WA. We treat every customer like they were a part of our family. Other companies may offer similar services, but our services come with a personal touch.